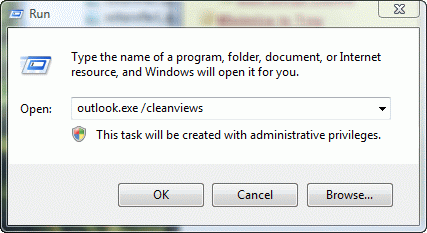 An Outlook user wanted to know how to remove completed Tasks from the Outlook Today screen. Obviously, deleting the tasks will remove them from Outlook Today, but if you want to keep the task, you can give it some time as the completed tasks are removed automatically as they age. Tasks completed "today" will display on Outlook Today for the rest of the day, disappearing "tomorrow". However, sometimes, especially in older versions of Outlook, the completed date field may say None and the completed tasks always display. To remove these tasks, you'll need to set the completed date to "yesterday" or earlier. 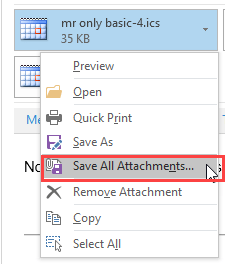 From Outlook Today, double-click to open the task, switch to the Details tab and change the completed date to yesterday (or earlier). You can also make the changes while in a list view in the Tasks folder. Apply a list view to the folder and enable in-cell editing, if its not already enabled. 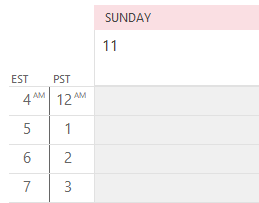 Add the Completed Date field to the view and type a date in the field. You can use the date picker, but it's usually just as fast to type the date (month and day only) in short date format. If you have a lot of tasks to change, you can group by the Completed date field and use one of my favorite features: drag between groups to change values. After adding the Completed Date to the view, right click on the field name and choose Group by this field. 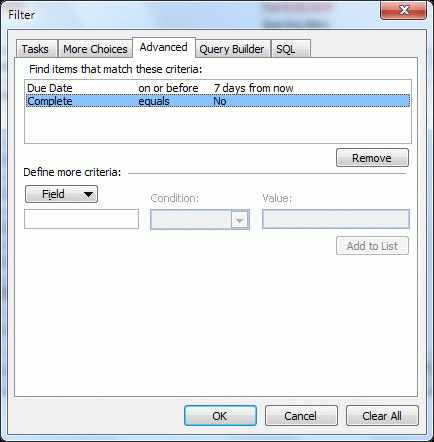 Now you can drag the completed tasks in the None group to a date group. When you return to Outlook Today, the completed tasks will not be shown. Published December 1, 2011. Last updated on December 1, 2011. Agreed. Why isn't there a box you can check to hide completed tasks. When they designed it 20 years ago, they didn't think about it - and showing them though the day they were due made sense. 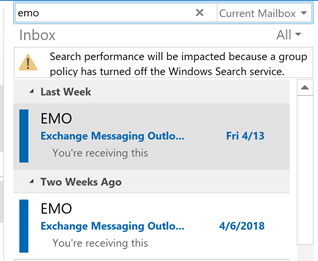 Outlook Today is no longer being developed - so you won't see any changes in the future either.